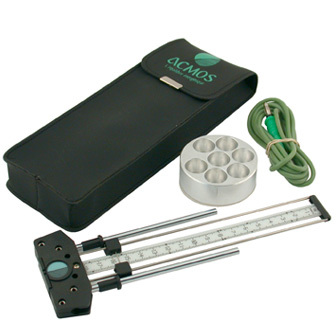 The Acmos Lecher Antenna is the main scientific apparatus used for the qualitative detection of energy fields and their interactions, and the primary tool used within the ACMOS Method. Lecher lines are designed to accurately measure the wavelengths and frequency of electromagnetic waves. The ACMOS Lecher Antenna has been specially calibrated for organic testing and has undergone specific modifications and adaptations ideally suiting it for medical use and bioenergetic analysis. A German physicist, Ernst Lecher, discovered in the 1920s the principle of the resonance provoked by a loop of wiring with a sliding shunt. This bears his name : the Lecher wire loop (university course program). 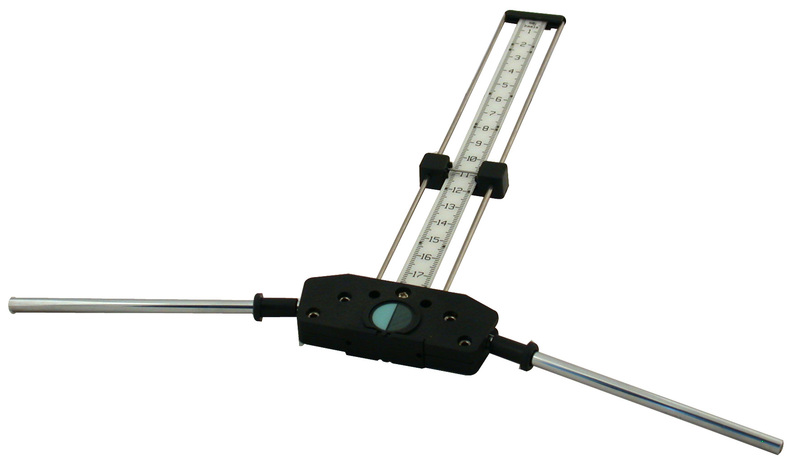 A precision calibrated scale for the accurate measurement of high-frequency wavelengths. Conductive base which acts as a receiver and allows for the qualitative assessment of any product of medication. Retractable block for personal energy measurements and disorder identification. Groove system marking all wavelengths useful in medical application. Conductive mass and frequency transmission cord which enables quick and accurate assessment of compatibility of various products with respect to each patient. Adjustable shorting bar that allows changing of the length of the reading apparatus and tune in to specific frequencies of different wavelengths. The ACMOS Lecher Antenna (also known as the Lecher Instrument) measures the balance of organic energy at its various levels. It can accurately and efficiently determine the origin of a health problem by locating the organ or area where an energy blockage is originating. When applied within the ACMOS Method protocol, twelve (12) unique causes can be identified and organized. Whichever the methodology proposed the results are projected and checked with the Acmos Antenna on the overall body vibratory response. The compatibility of the treatments applied. The synergy amongst the various medications or Acmos regulators prescribed. The precise dosage and posology of each recommended item. Its high quality permits it to tune energy channels in human, objects and space. It allows control of vibratory levels in all energetic matters. It transfers energy information from energetic product to body..
Environmental quality measurement and regulation. It transfers energy information to balance human systems and functions as per the Acmos techniques. It can be used for evaluation of energy currents on drawings and projects as per Acmos method. 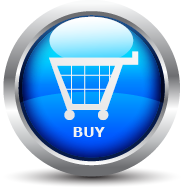 It selects personalized medication and nutrition, it defines dosages and time of application. It identifies energy reinforcers in view to control medication and environmental side effects. The Acmos antenna measures all vibratory or energy emissions whether human, animal, vegetal mineral or environmental. It can determine the origin of an environmental aggression or a health energy disorder by identifying the type of aggression and locating the exact source of the perturbation. Thirty-two levels of human disorders due to internal and environmental aggressions can be identified by the Acmos Antenna methodology The best solution to balance man in his body, his mind, his medication, his nutrition and in his environment can be analyzed and implemented. All environmental aggression can be identified by the Acmos method and the best solution applied any various fields whether geopathic, ecological, electric, electromagnetic, radioactive, cellular, heavy metal poisoning, pollution related covering all ecological aggressions. At project level determining best structural direction, material, partitioning, decoration and energy enhancing concepts. Measuring the energy quality of the object. If it responds to 2.5 it is in harmony with the human. If not, it might make the body react and protect itself by creating a blockage. Measuring the object's compatibility with a given person. In this case the beehive mass is given to the person (supplied with its cordon with the Antenna), the Cordon is attached to the antenna RH hole and the scale put at 17.6 which is the bottom graduation. The operator scans with the ACMOS Antenna a selection of objects and each which resonates with the person is compatible and can enhance different types of energy. The objects which do not resonate are incompatible and can create energy blockages. Any object which blocks the energy at 15.3 on the chest of a person holding the mass can be quite destabilizing. Before checking the object influence you can check the person's 15.3 on the chest Then you give the object in the right hand and check if the blocks the chest 15.3. If so the object is energy destructive. You do not need to be gifted to be able to use the ACMOS Lecher Antenna (ALA). Practice will enable you to master the perfect use of the ALA and , in certain cases, some perseverance is required to overcome mental influence.. The drawer at the bottom of the central block when pulled out allows self energy measurements and compatibility analysis. When pushed in, the communication is interrupted with the operator and measurement of other subjects can be carried out. If the subject is a human, then a mass is held in the right hand of a right-handed subject. Drawing on the past 100+ years of award winning scientific discoveries in such fields as quantum physics and bioenergetics as well as the works of renowned scientists (Nobel Prize winning Professor Carlo Rubbia, Fritz-Albert Popp, Georges Lakhovsky, Albert Einstein, etc. ), a simple yet powerful tool was created. Developed by famed Austrian physicist Ernst Lecher (Head of the First Institute of Physics in Vienna), the apparatus is designed to accurately measure the wavelengths and frequency of electromagnetic waves. The scientific Lecher Instrument, when applied to the human organism, allows the practitioner to generate highly patient-specific protocols that repeatedly achieve extraordinary results.